Did you know that a new dinosaur species was announced a few weeks ago? Weighing in at 65 tonnes, Dreadnoughtus is the largest living creature known to man. 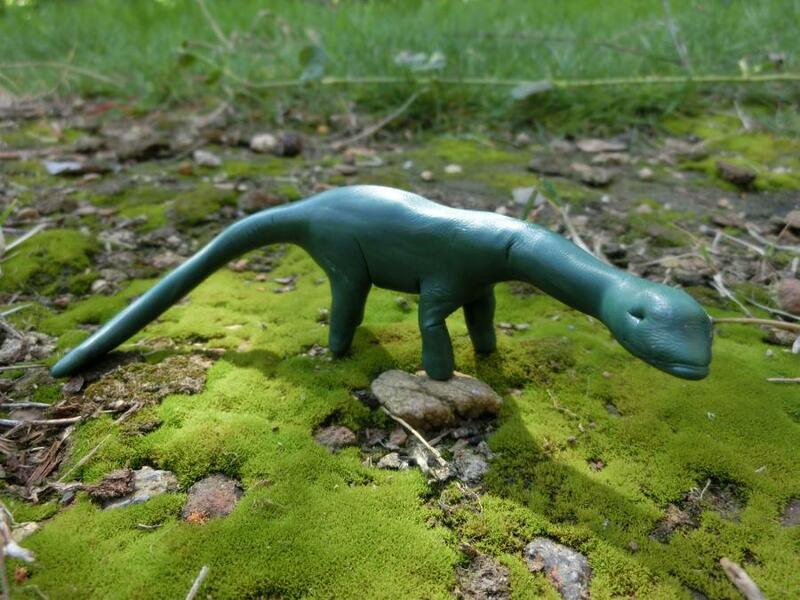 Inspired by this amazing discovery… we made a 20g Plastimake Dreadnoughtus! Check out this 4 minute video for a quick introduction to this incredible animal.